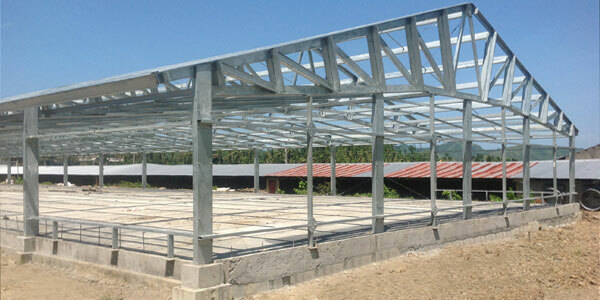 Our livestock facilities are made of high strength galvanised steel S355 protected by an innovative coating. 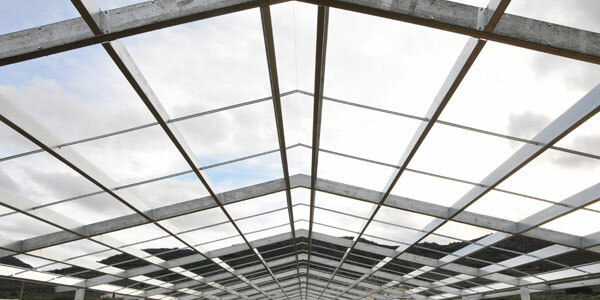 This new Zinc, Aluminum and Magnesium coating is up to 10 times more resistant to environmental corrosion than the traditional galvanisation. The construction system is modular and no welding is required, as all of the components are assembled using high-quality grade 8.8 bolts. Easy to assemble product, integrating all parts at the production plant, to reduce assembly costs and time.